Beacons, the in-store devices that help retailers communicate with consumers on their mobile devices and theoretically enhance the in-store shopping experience, could mean big changes in SEO as they evolve. 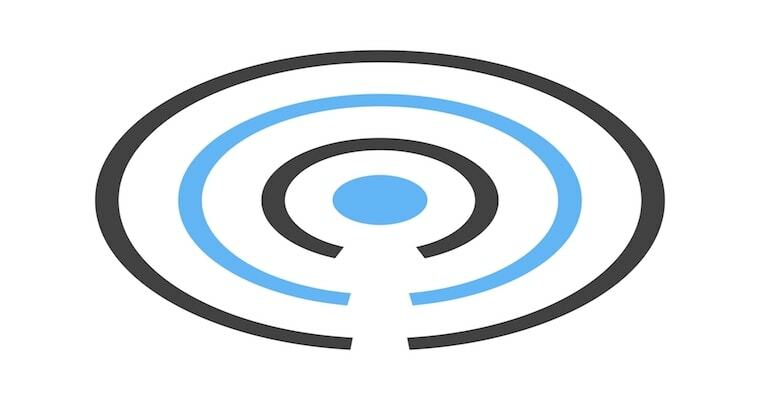 First and foremost, given the interaction can only occur when consumers are within a specific geographic range, beacons will increase the importance of local search – and they may force businesses to make local more of a priority in order to influence potential customers about where they want to go to obtain the products or services they are searching for in near-me moments on their mobile devices. “With this visibility in the SERPs, a visitor would receive information about the businesses that surround them so they can choose where they would like to go to obtain the services, which would put them in range of the beacon and allow the brick and mortar location to market directly to them,” said Nathan Stenberg, organic SEO specialist for integrated marketing agency Anvil Media. This could include promotions such as daily or weekly specials that are only available to visitors of the location or a discount for first-time in-store customers, he added. However, per Luke Rees, digital marketing lead at search agency AccuraCast, consumers are increasingly savvy and a push notification to an in-store consumer won’t necessarily seal the deal, as said customer can easily compare prices on his or her mobile device. Further, he noted beacons are Bluetooth-enabled, which means they have limited capability when it comes to follow-up queries. Per Sam Williamson, SEO executive at digital media firm Aims Media Glasgow, beacons could present an opportunity to optimize for hyper-local searches and to find specific answers to hyper-local queries, which he said is something Google has struggled with to date. However, he also noted hyper-local searches are incredibly specific, which means it’s not only difficult to optimize for them, it may not actually be worth it. According to Joe Scartz, managing director of digital commerce and integration at retail marketing agency TPN, beacons are “dumb devices” – a consumer walks into a store and if said customer has the right app, his or her phone receives push notifications. 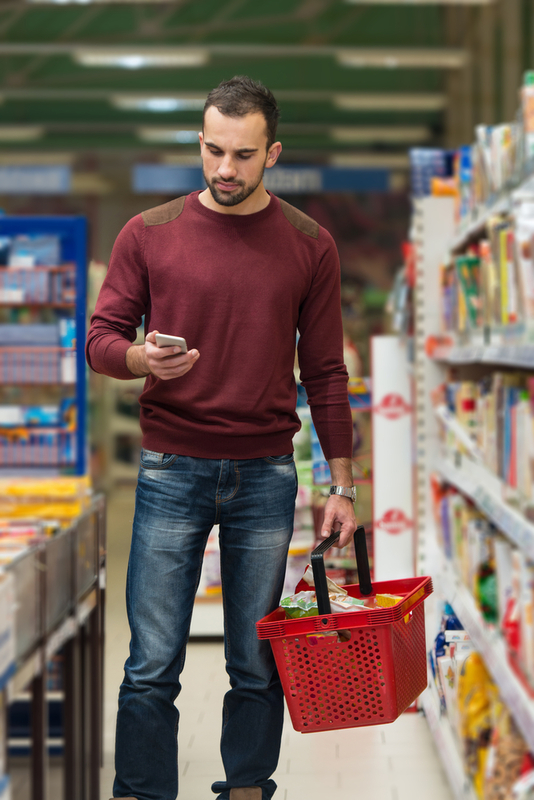 However, as beacons evolve, consumers will potentially receive more personalized information from them. Similarly, Adam Binder, founder of digital marketing agency Creative Click Media, said beacon data could be paired with data from prior search queries to help better meet consumer needs in real-time. Further, per Evan Calafates, Search Marketing Manager at advertising agency EGC Group, beacons could help brands tap into micro-moments in search if they know, say, a consumer is returning to a particular location. In that case, the retailer could specifically target that consumer with search or display ads. In addition, Calafates said Google could collect beacon data on locations and foot traffic, which could become a ranking factor. Beacons fall under what Matt Brooks, co-founder and resident SEO expert of web design and SEO agency SEOteric, called interruption-based marketing, in which brands send messages to consumers to entice them to make a purchase. But in order for beacons to be integrated into SEO and classified as a ranking signal, they will need to be able to listen to users as well, he said. As mobile devices adapt, beacon technology and as beacons evolve, they could potentially be able to interact at retail locations like stores and restaurants, Brooks said. 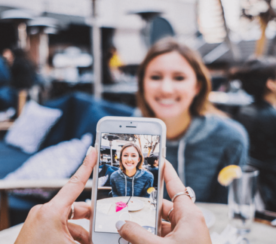 In turn, this interaction could be used to integrate beacon data with the data on users’ mobile phones – like contacts or Facebook – thus providing what Brooks described as a more social interaction in real-time. “This could help influence search results or even the delivery of a specific message from a beacon at a location,” he added. In other words, beacons could theoretically pull in data about the likes and purchase behaviors of consumers’ friends and, in turn, search engines could use that data to cater the results they serve when they know where that person is located. Further, he noted this is really just an extension of the current scenario in which consumers receive personalized results based on their search histories and locations. Consumers could specifically query what products and services their friends like and/or have purchased when the query takes place inside a retail location and the beacon helps inform the search engine what results to deliver. 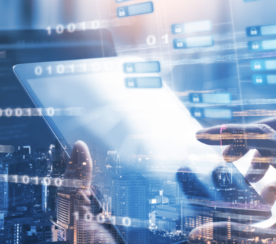 Per Calafates, companies like micro-location marketing platform Ubudu are already using beacons as listening devices and connecting users to ad platforms and DSPs like Facebook and DoubleClick. He likened it to local programs and maps that have made the “near me” query grow exponentially, as well as the way in which voice search is driving long-tail queries with syntax tied to them, causing search engines to become smarter. “Maybe the next wave of searches evolved from technology is personalized searches from the connection of social profiles and beacon-driven ads at the point of purchase,” he said. In other words, if this trend continues, searches could theoretically start to include even more individualized requests and that, in turn, could be further territory for organic optimization. “If beacons can interact with user mobile devices, they could be used to influence search results and influence the specific messages/offers that a beacon delivers to individual users,” he said. I.e., if beacons develop a way to listen to users and users can interact with stores or products, beacons could play a role in search, wish lists, and social influence. It allows users to tap any object with their mobile devices without installing apps to access content associated with the space around them. And, per Brooks, The Physical Web will further encourage the development of beacon technology. Similarly, Matt Bentley, founder and creator of SEO intelligence tool CanIRank, pointed to implicit search, or search that doesn’t involve the user explicitly typing a query, which he said opens opportunities for brands and marketers to be the brand of choice when a consumer is looking for something. Scartz pointed to Eddystone, an open beacon format from Google, and opportunities to serve content to users based on where they are and their past histories. “With Eddystone, we have for the first time an open beacon platform with an opportunity for scale,” he said, pointing to retailers like Walmart, which may have struggled to gain scale with beacon deployments to date because in part they only work within that particular network of stores. If, however, Eddystone takes off, there’s an opportunity for brands to serve content in an open format, which he said then raises the question of which content rises to the top. For example, with Eddystone, a brand like Samsung could lease space on a beacon network of a retailer like Best Buy to serve content to in-store consumers. Further, per Matthew Davis, vice president of marketing at mobile audience analytics platform Reveal Mobile, Eddystone permits beacons to broadcast URLs and not just beacon identifiers and exposing beacon data to the mobile web could create more opportunity to leverage beacon data for SEO. In addition, Scartz pointed to the Proximity Beacon API, a cloud service that allows users to manage data associated with their beacons, which he said means brands will be able to detect nearby beacons and serve users web-based content and SEO will be a factor once there is enough content on the same beacon network to need to prioritize it, he added. As retailers deploy beacons by the tens of thousands, they’re building the physical equivalent of a network of digital tracking pixels, Davis said. That means we’ll reach a point in the next few years where most, if not all, major retailers, venues and theaters all have beacons. Per Rees, brands can also use beacons for data collection. In fact, he said CPG brand Unilever used Apple’s iBeacons not to push advertisements but to collect customer data and then remarket to them later on. “There’s no reason why offline beacon data couldn’t be used to inform SEO also,” Rees said. Beacons present an opportunity for both retailers to learn more about their customers – and to use that information to better hone the offers they present – as well as for consumers to conduct even more nuanced queries.